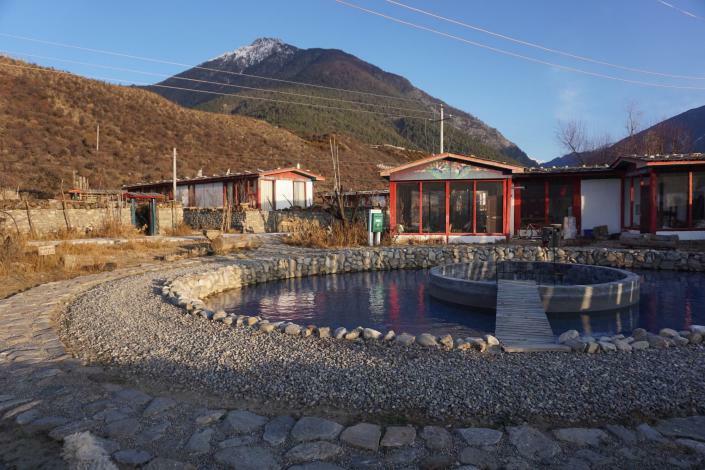 Opened in 2017, the Zhaoge Dier Daizhe Villa Hotel is a great accommodation choice in Nyingchi. In their spare time, guests can explore the hotel's surroundings. Travelers requiring pickup service can book this directly through the hotel. This Nyingchi hotel features parking on site.